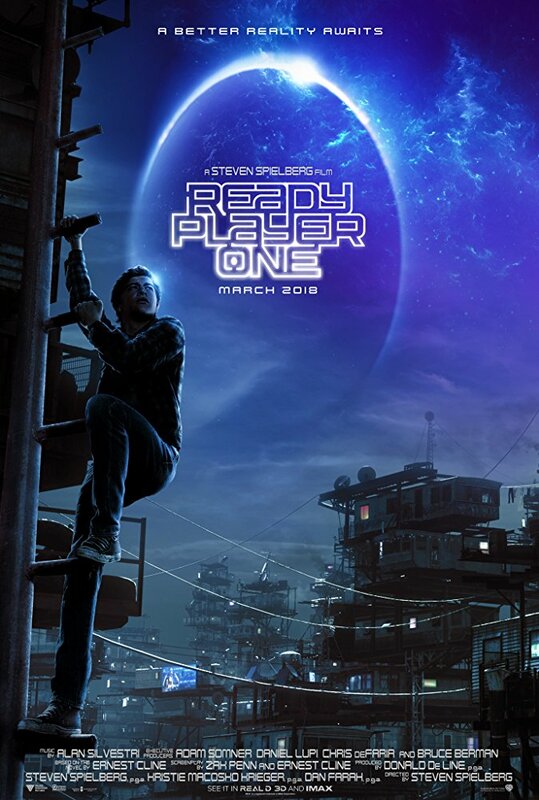 Explore the benefits – and risks – of our digital world in a provocative discussion inspired by the incredible virtual and real-life worlds of The New York Times best-seller Ready Player One. Join the Museum of Science and Industry for a screening of Steven Spielberg’s action-packed adaptation at ArcLight Cinemas (1500 N. Clybourn Ave., Chicago) at 7 pm on April 5, and stick around after the movie to be part of a conversation with diverse experts in areas including gaming, activism, social media personas, and more. 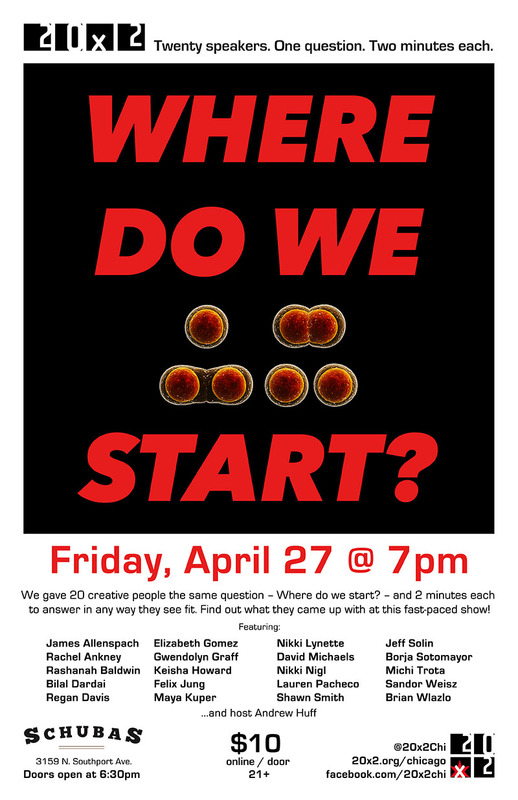 Speakers include Michi Trota (Writer, Editor for Uncanny: A Magazine of Science Fiction and Fantasy), Mary Anne Mohanraj (Executive Director, Speculative Literature Foundation), Brice Puls (Digital Interactive Developer), and Ashlyn Sparrow (Learning Technology Director at GCC Design Lab). A celebration of differing opinions in a judgment-free zone. Confess your nerd sins and find peace with the friendliest nerds in town. Additionally, I’ll be joining Uncanny Magazine‘s publishers and editors-in-chief Lynne M. Thomas & Michael Damian Thomas at the Illinois Math & Science Academy talking to students about science fiction & fantasy, and publishing in mid-April. And assuming the weather is cooperative, the first Full Moon Jam of the year will be at the end of the month! Hope to see you at some of these upcoming events! 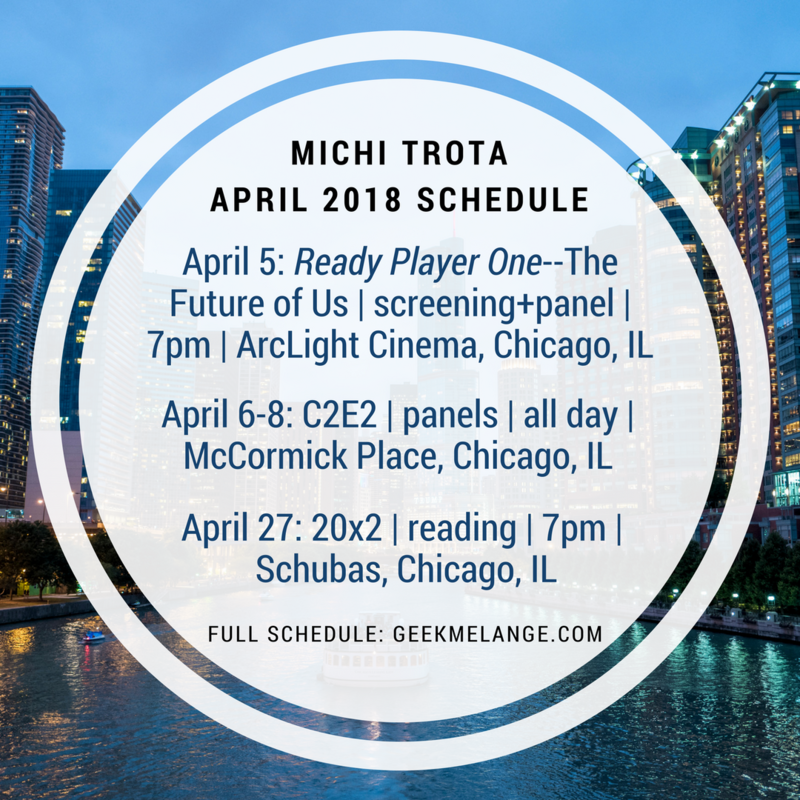 This entry was posted in Cons, Culture, Event, Panel, TV/Film and tagged 20x2, C2E2, cons, convention, panels, reading, Ready Player One, screening by Michi Trota. Bookmark the permalink.